Wednesday, August 22, 2018 - There are frequent demos in Uganda after controversial opposition MP Bobi Wine was arrested. 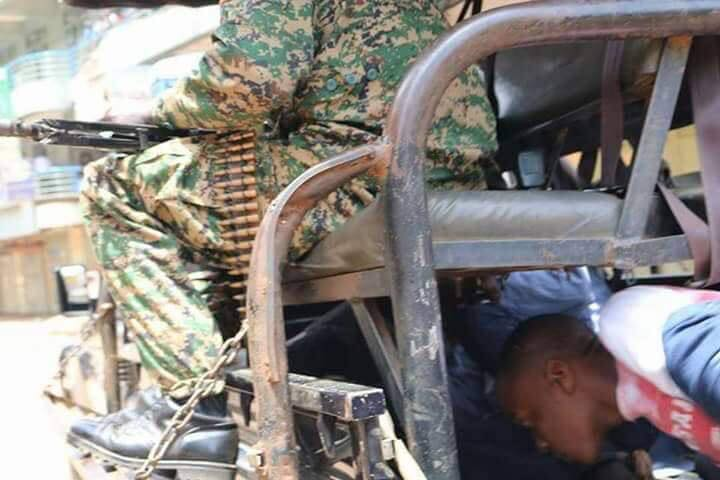 Ugandans are engaging in running battles with army and cops as they demand for the release of Bobi Wine. The army officers are unleashing terror on anyone they come across, including journalists. 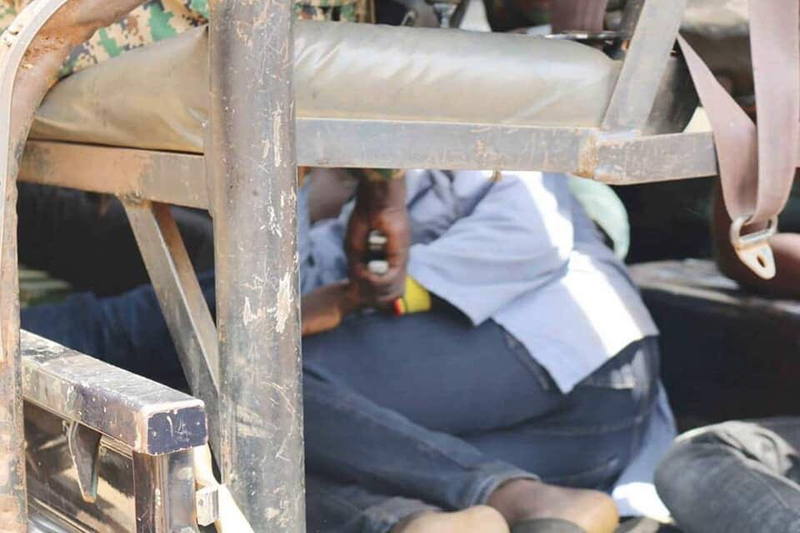 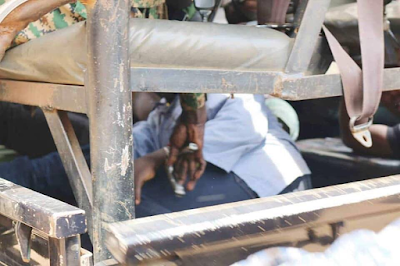 These army officers were captured on camera torturing journalists using pliers.